You may have been familiar with a butterfly knife. If not, then you must have heard about a balisong, a fan knife, or a batana. Well, all these terms are used for a butterfly knife, which is a unique type of knife featuring a double counter-rotating handles around a tang. 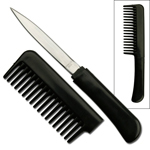 When the handles are closed, the blade is concealed inside the grooves of the handle. At Sharp Import, we stock this wonderfully designed, specially featured knife. 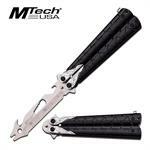 We are the top wholesalers who offer real butterfly knives at affordable prices. Purchase our butterfly knives and perform flipping tricks to impress your mates. A butterfly knife is a beauty, apart from a tool to perform tricks, you can keep it as a weapon for self-defense.  Won’t it be nice to have a tool with multi-uses? Our butterfly knife will not just be an impressive, beautiful knife, it is your survival weapon, and your advantageous utility tool. Keep it in your pocket and carry it comfortably. 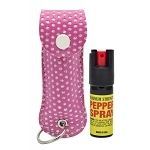 The blade is enclosed in the rotating handles, so there is no chance of self-injury. So, whether you love playing tricks with knives, or love collecting unique knives, or want something effective for self-defense, we encourage you to buy our magnificent butterfly knives. 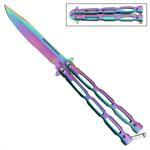 Sharp Import is a leading brand providing wholesale balisong butterfly knife at cheap prices. We have a great number of butterfly knives, so you have a large selection to choose from. 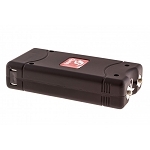 We are famous for our variety of products and fast shipping services. We also offer Customer Support to make sure you buy the most appropriate knife. In addition, we assist you in your decision making, and let you know which knife is suitable for you. 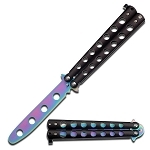 At Sharp Import, we offer butterfly knife for sale for extremely low prices. 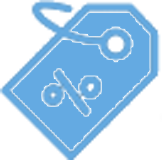 We are renowned for our affordable prices. 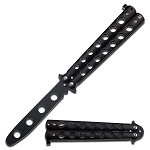 Avail our low prices and purchase butterfly knives for practicing flipping and other tricks. Are you afraid of using a real butterfly knife? Well, it’s better to practice this knife, before performing tricks. Try our Butterfly Knife Trainer to practice using this knife safely. It is a butterfly knife with a blunt blade, specifically designed for practicing a butterfly knife.